Industries Served: Technology Case Studies. 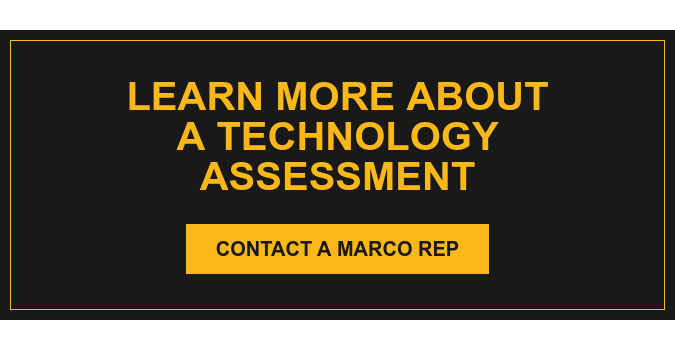 Marco services customers from every walk of life, market size and industry set. Find your industry here and take a look at the things we've done for your peers. “…every expectation is met by Marco and we couldn’t ask for anything more.” Jeremy Wallender, IT Manager at WCCO Belting, Inc.